Oscar Night at The Beverly Garland in Hollywood! 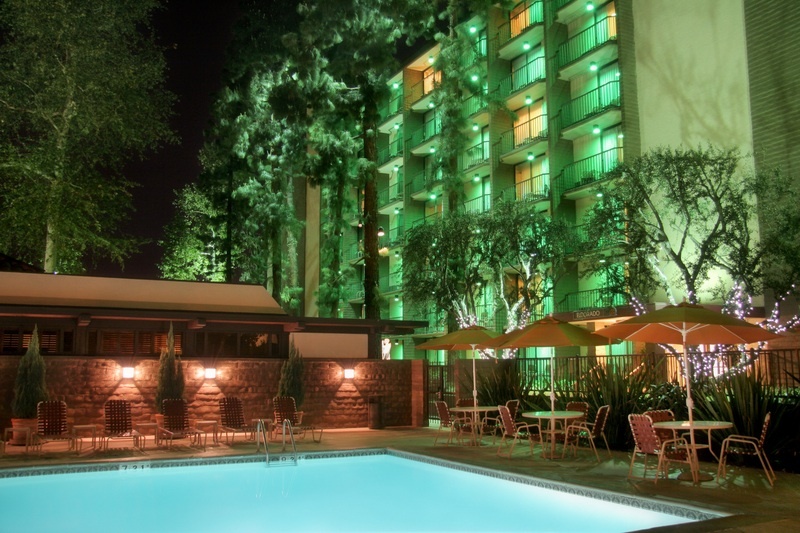 Hollywood’s Beverly Garland Hotel is offering friends the ultimate Oscar experience, whether staying overnight or just popping by to watch! Watch the Oscars on a 16′ wide screen in the plush theatre enjoying delicious cocktails and hors d’oeuvres. The party starts at 4:30pm in time for the red carpet arrivals til the last winner is announced. Dress up in your best cocktail attire or come casual– the choice is up to you!